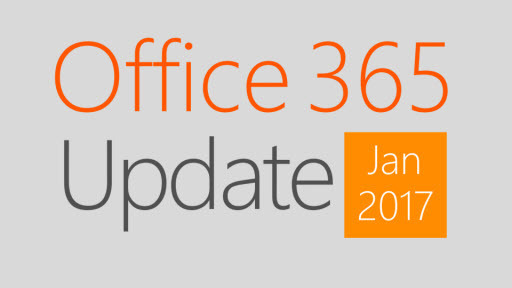 Office 365 is under a constant state of change and keeping up-to-date can be a challenge. 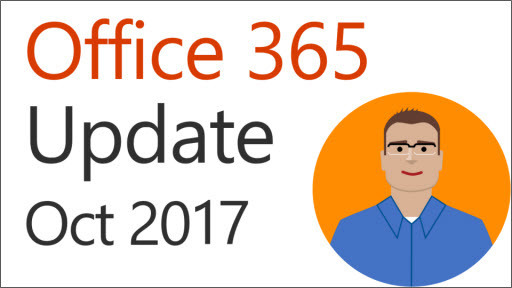 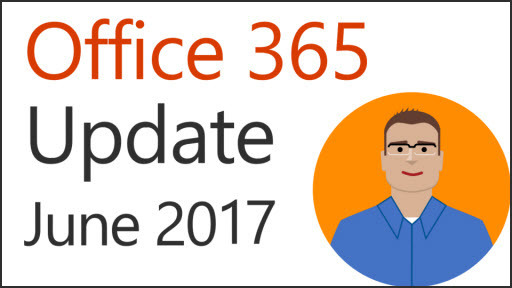 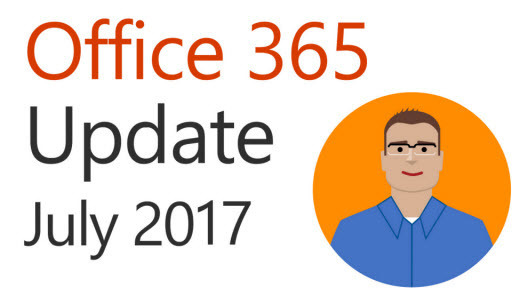 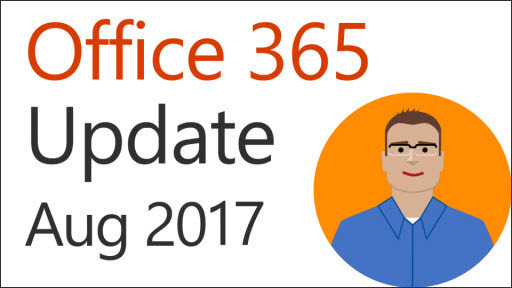 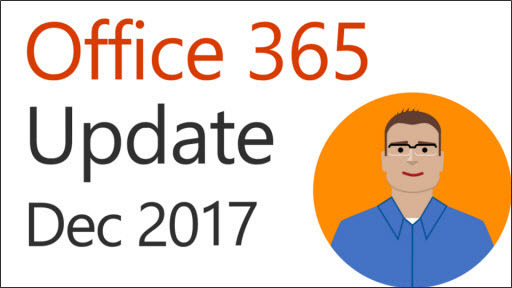 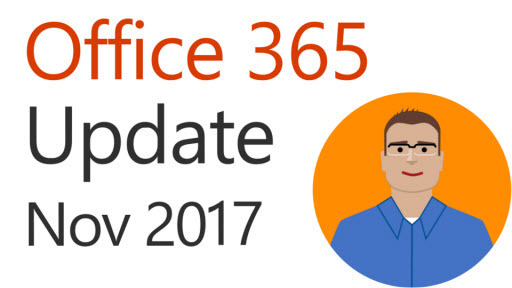 The Office 365 Update series covers recent or planned changes to the service (and related offerings). The transcripts along with links to all the content referenced are available at http://aka.ms/o365update-transcripts.